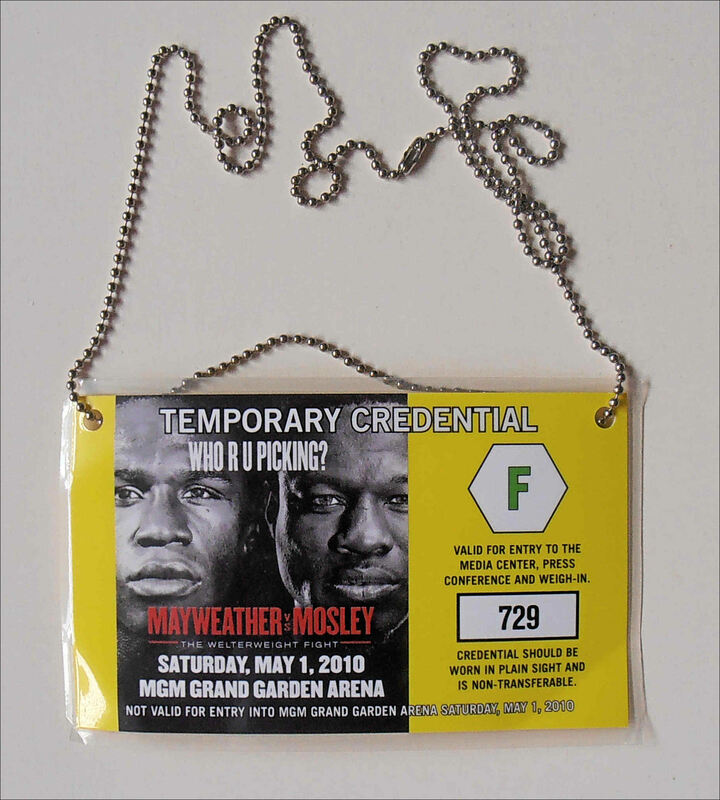 Description : Here we have an original official MGM Grand TEAM MAYWEATHER fight credentials pass (With Lanyard) this pass was obtained from Leonard Ellerbe, Floyds business manager. You can see the pass around his neck in the 3rd photo (2nd left in sun glasses). 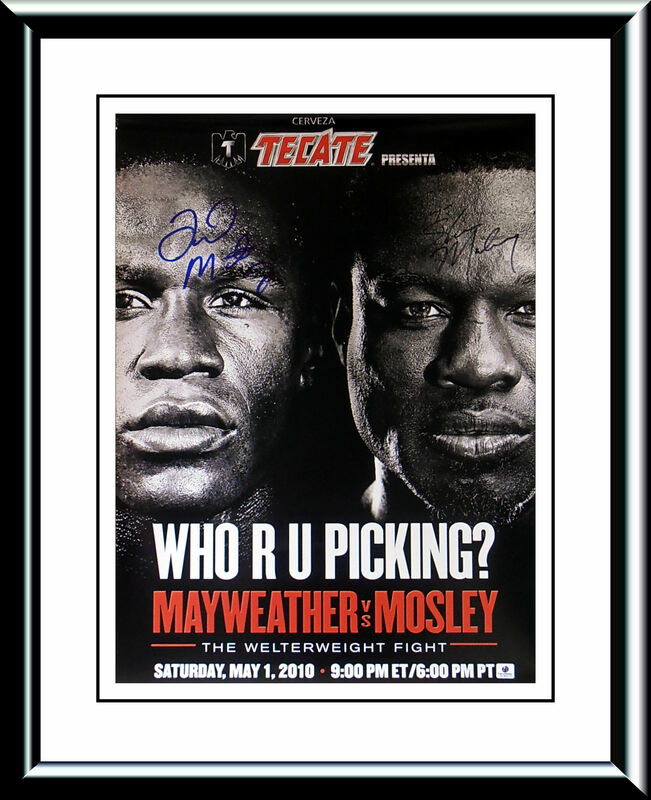 Billed as 'Who R U Picking' Floyd Mayweather vs. Shane Mosley was a boxing welterweight non-title superfight, in which Mayweather won by unanimous decision with two judges scoring it 119–109 and one judge scoring it 118–110. 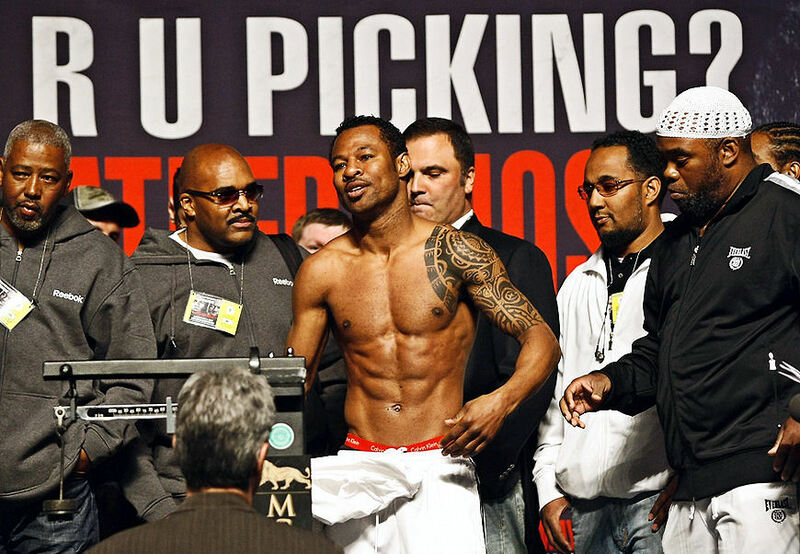 The bout was held on May 1, 2010, before a "sellout" crowd of 15,117 at the MGM Grand Garden Arena in Las Vegas, Nevada, United States. Boxing greats Muhammad Ali and Mike Tyson were among a long list of celebrities in attendance.